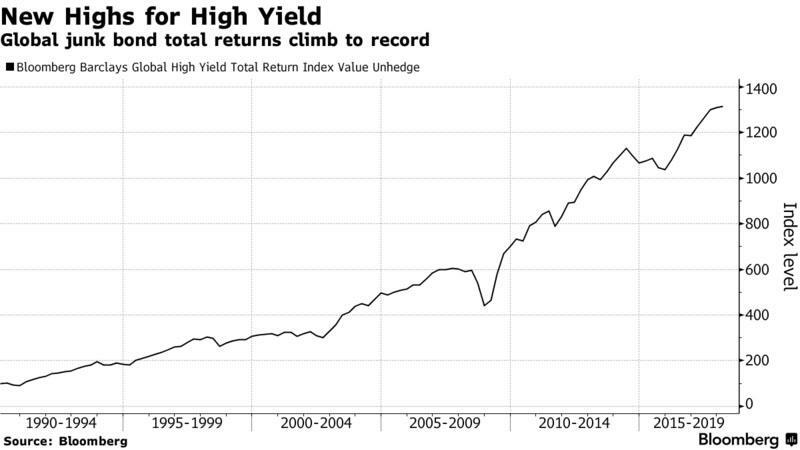 According to Morgan Stanley Wealth Management, it is too late to buy junk bonds in this market cycle, which is why one of the otherwise most bullish banks is cutting its high-yield bond holdings to zero, Mike Wilson, the CIO of Morgan Stanley Wealth writes in his 2018 outlook. While tax cuts are expected to inject fresh momentum into high-flying stocks, the boost may be short-lived and mask balance-sheet weaknesses, Wilson wrote in his Wednesday note as discussed by Bloomberg. Wilson also believes - as do we - that all the Trump tax reform will do is accelerate the next downturn by "bringing forth the excesses we typically see before a recession." With Wilson expecting operating margins to peak due to lower tax rates, rather than from rising sales and profitability, he now recommends selling yield and buying short-term fixed income. And while the Morgan Stanley CIO does not except a recession in 2018 despite a mature market where making money becomes more difficult, as the cyclical peak approaches he warns that "investors should prepare for at least one correction in global stocks this year." Furthermore, between tightening monetary policy and fewer positive surprises in earnings and economic data, any remaining upside is likely to be speculative, Morgan Stanley concludes.